Unlike other premium WordPress themes, Builder stretches the possibilities of WordPress—allowing you to quickly and easily build beautiful custom websites and blogs in minutes. 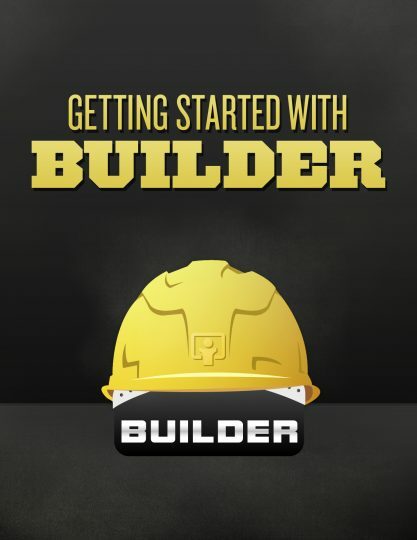 This guide presents an introduction to basic Builder concepts and terms, as well as a beginner’s overview on using Builder for the first time. We’ll walk step-by-step through installing and activating the Builder theme, as well as creating your first page Layout and View with Builder.